DEGREASER+ IS AN ADVANCED NON-HAZARDOUS FORMULA THAT SAFELY BREAKS DOWN WAX, SILICONE, AND GREASE THAT CAN INTERFERE WITH THE BOND AND DURABILTY OF PAINT AND TOP COAT SEALANTS. 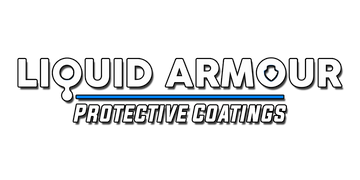 IT CAN BE SAFELY USED ON ANY SURFACE INCLUDING: PAINTED CLEAR COAT, CHROME, POLISHED METALS, GLASS, ALLOY WHEELS, GEL COAT, PLASTICS, AND EVEN TEXTILES. Decon+ Prep & Maintance Foam Wash 16oz.